The Greenlands Reserve works with individuals, families, communities and government agencies to help protect the historical, cultural and natural assets of the great state of Colorado. Our outreach extends from the Arkansas River to High Plains ranches to High Country forested mountainsides. 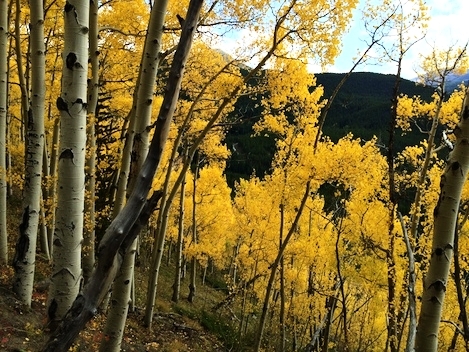 We strive to preserve a way of life by protecting Colorado’s natural heritage. We have a number of easy ways to get involved in preserving Colorado’s rural and natural landscapes. Make a small contribution. Donations go a long way to helping our cause. Even better - Volunteer! We appreciate you visiting our site. Check out our programs, projects and conservation education outreach efforts.